Copper prices are at an all-time high, and many people are reaping the benefits by selling scrap copper. However valuable copper is, though, it is considerably less valuable when it is still covered with insulation. That’s where you need a wire stripper. Wire strippers work by centering a wire underneath a blade, just enough to penetrate the insulation. We researched manual and automatic models to find the top 10 best wire stripping machines in 2018. This affordable wire stripper will help you get your money’s worth when you’re stripping copper wire for recycling or reselling. The blade is adjustable to accommodate different wire sizes, and the unit includes two adjustable and sharpen-able blades. The device can be permanently mounted, but it can also be clamped to a working table. This particular model is better suited for larger wires and cannot accommodate sizes smaller than about 14 gauge. If you’re looking for a heavy duty and versatile wire stripper, this automatic model from StripMeister is a great choice. 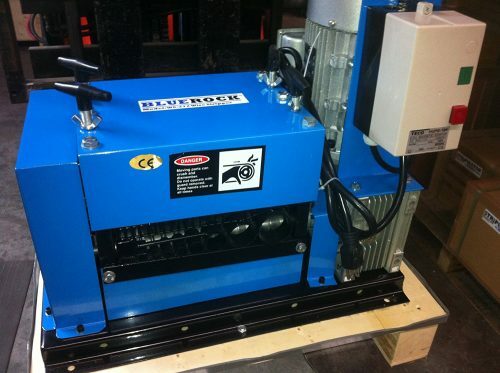 The machine can handle traditional insulated wires, as well as Romex and braided wires, maximizing your efficiency. The machine can handle a minimum size of 18-gauge wire, and the unit comes with a second blade. The unit has several cutouts of different sizes to help guide the wire through the machine. With minimal setup, this machine can process hundreds of pounds of wire in a fraction of the time it would take to process by hand. 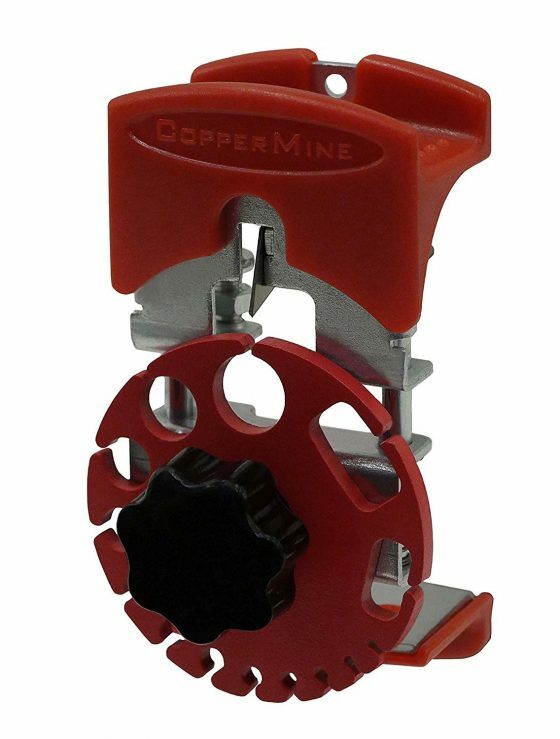 This manual wire stripper has intuitive, easy-to-use features, guaranteeing efficient separation of copper and insulation. The EZ Start Cutter makes a circular cut around the wire to make the initial separation easier. The machine is built with an input guide and output limiter, which guide the wire to the rollers and blade while detangling and allow you to guide the copper separately from the insulation, making your work that much faster. 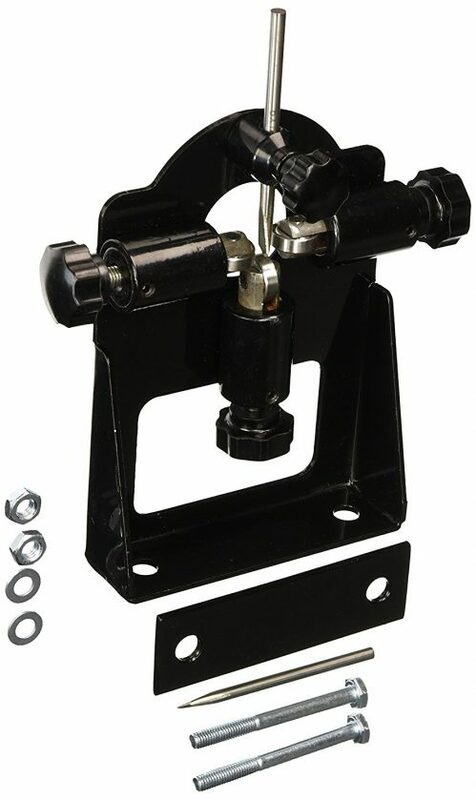 In addition, the machine has a 3-way mounting plate and independently adjustable rollers. Three independently adjustable rollers and one adjustable blade can be set to accommodate unusually shaped wires, including Romex, square, parallel, and triangle wires. The mountable wire stripper will work with wires ranging in size from 24 AWG to 7/8”. To install, simply place the stripper on a worktable and either clamp it in place or bolt it right to the table. Using this stripper is easy and convenient, and the unit includes two replaceable blades that can be re-sharpened, extending the life of your item. This manual wire stripper is affordable and will last you a long time. 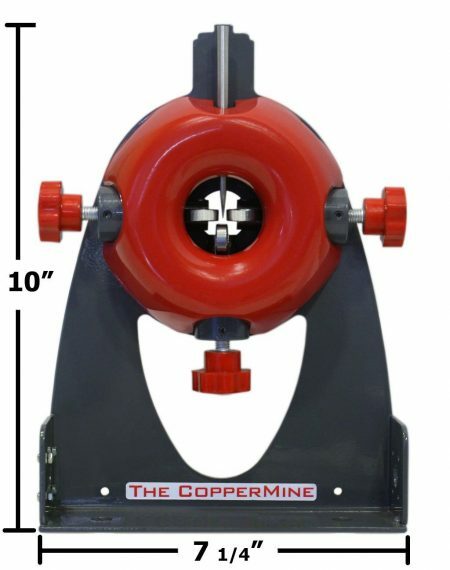 Although it’s handheld, you’ll be surprised at the efficiency of this model by CopperMine Tools. There are cutouts for guiding wires sized 24 AWG to 0 AWG, as well as Romex, strip cords, and coax cables. Unlike other wire stripper models, this is portable and can fit in your pocket, and blades are easily obtainable, as they are standard utility blades and are inexpensive to purchase. Small, lightweight, and powerful, this wire cutter is perfect for portability and on-site work. Overall, this handheld model is a great value and one of our favorite models. Durable and affordable, this wire stripper is good for lightweight use, accommodating a range size of 9 AWG to 4 AWG. To operate, center the wire on the rollers underneath the blade, adjust the blade to the appropriate depth, and turn the hand crank. 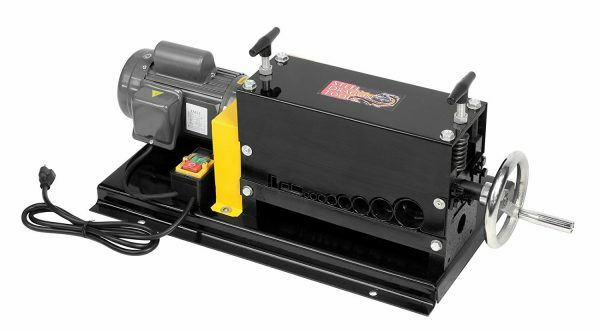 The hand crank eliminates the need to physically pull the wire through a stripper, thus eliminating uneven cuts. This workhorse from Steel Dragon Tools connects to a drill to automatically move the wire through the system. This will save you time and energy, and the unit will sit securely when mounted to a workbench or workstation. 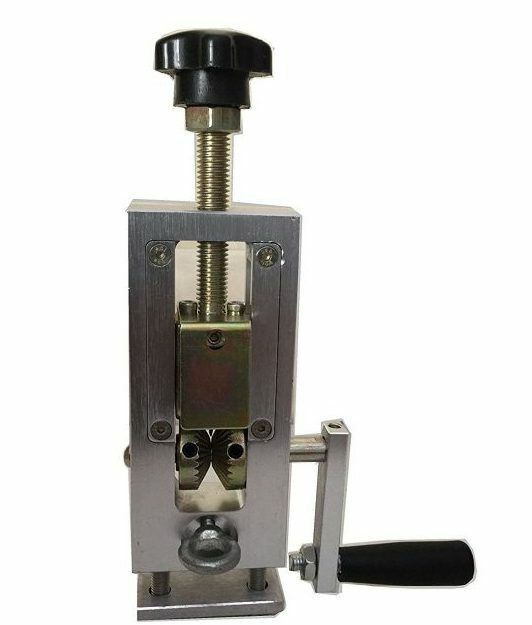 This wire stripping machine can strip wire with a gauge range of 3mm to 25mm. If you prefer, you can operate the machine manually, and manufacturers estimate that it will strip 450 inches per minute. However, this machine cannot strip coaxial cables. 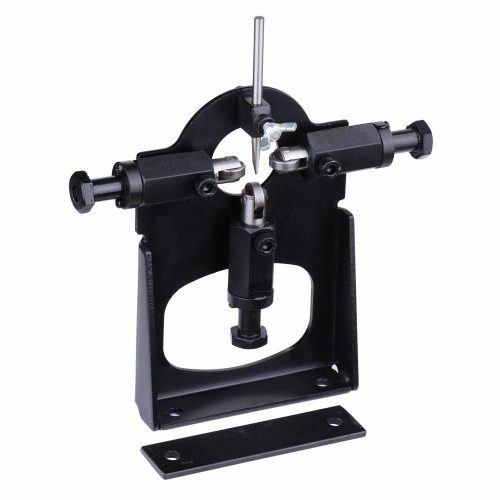 This manual wire-stripping machine has three independently adjustable rollers and an adjustable blade. 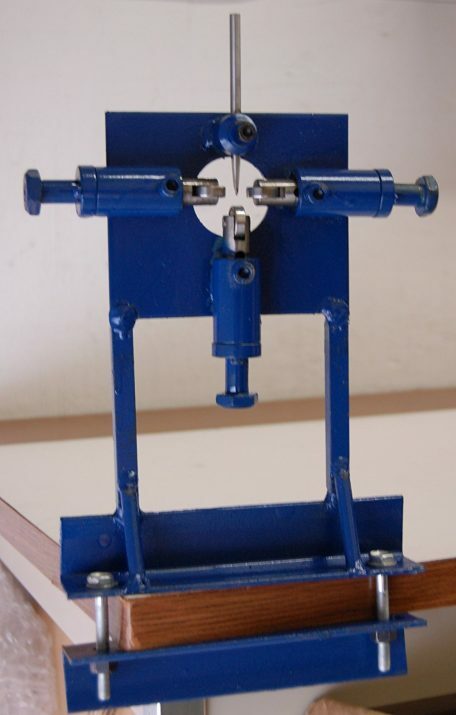 You have the option of mounting this machine to your workstation by clamping it to a table or bolt-mounting it. The adjustable settings allow you to work with wire of sizes from 0.039” to 0.78”. Compared to some other models, this wire stripper by MegaBrand is more affordable, making this a great option for people just getting started with wire recycling. 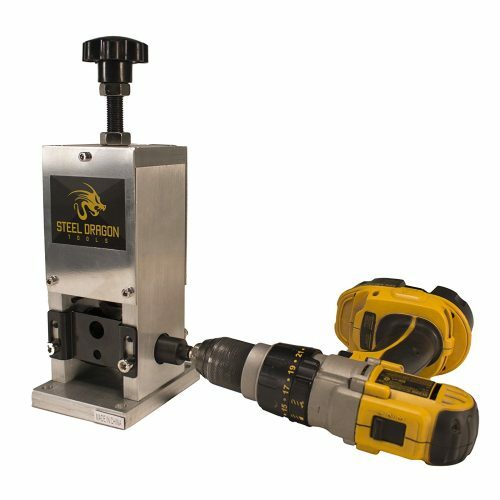 This wire-stripping machine by Steel Dragon Tools will give you the heavy-duty performance you expect. The machine operates manually by a hand crank, or automatically, and can accommodate a wire gauge up to 1.5 inches, round or flat cable. 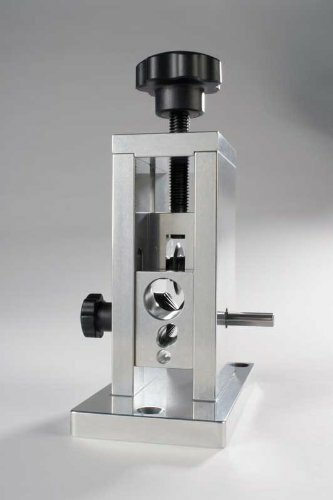 The machine has channel guides for eight sizes of round holes and two flat cable channels. An interesting feature is that you can adjust the tension to accommodate different types of insulation, making it less likely to snag or clog. If you’re recycling many types of wires at a heavy pace, this machine will suit your needs. If you’re working with large amounts of wires in a variety of sizes, look no further than the powerful industrial machine by Bluerock tools. The machine automatically adjusts to the wire size, saving you the time and energy it takes to reset the stripping machine for the next wire. Although it costs more than many of the other models, it’s a great investment if you’re recycling in large volumes. Wire stripping machines make the task of recycling metals like copper and aluminum much easier and can save you hours of time. We’ve chosen these wire strippers to meet a variety of needs based on the volume of wire, wire size, and price.